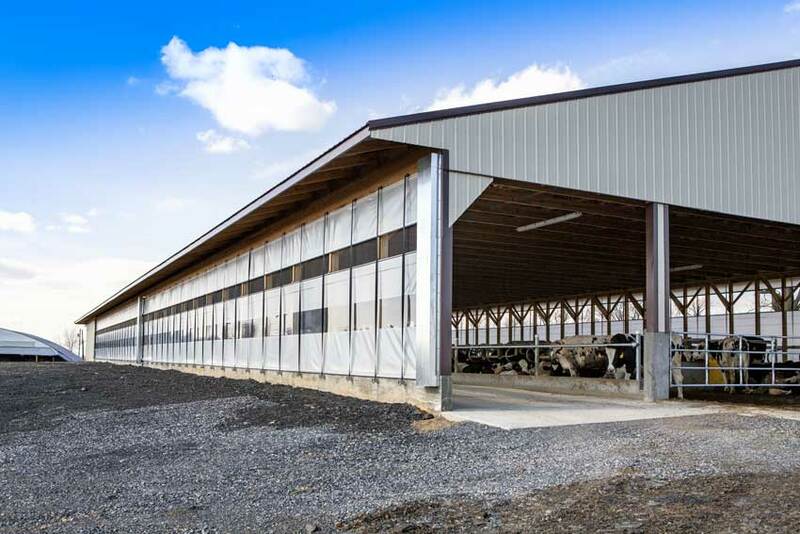 "The Leader in the Curtain Industry"
At Curtains for Barns, we understand the importance of proper ventilation and crucial importance it is to the success of your operation. We are committed to helping you find the right ventilation system. 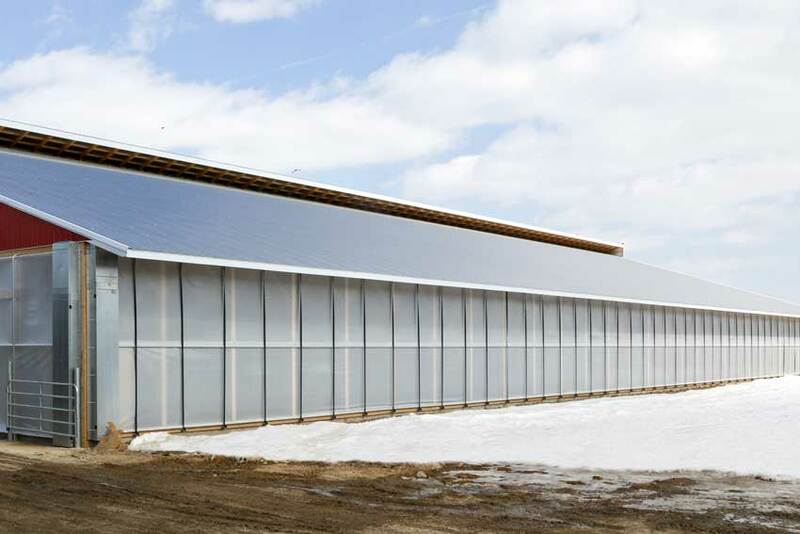 Our comprehensive and integrated ventilation ag curtain systems are flexible – designed to work with the weather that each season brings. 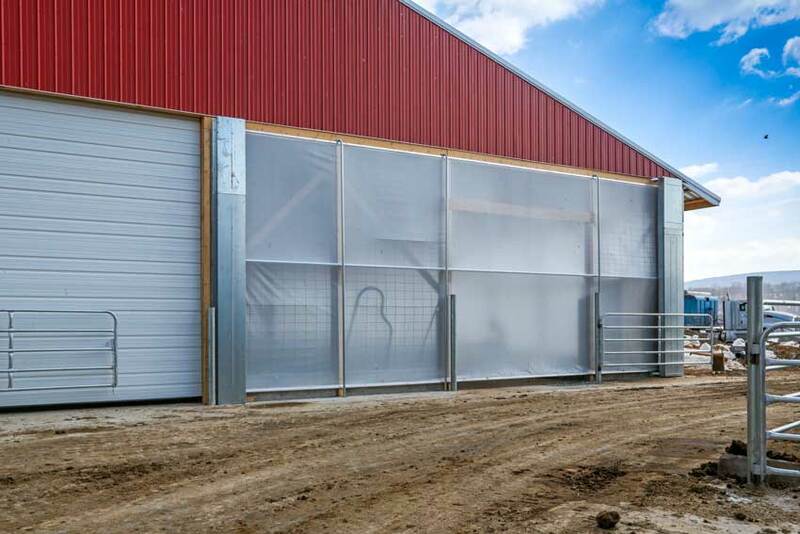 At Curtains for Barns, we design and manufacture high quality, weather-resistant vinyl curtain systems with galvanized, rust-free hardware. 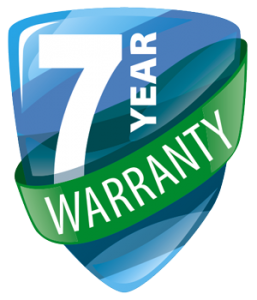 Our ag curtain systems are low maintenance and are backed by our 7 Year Warranty. 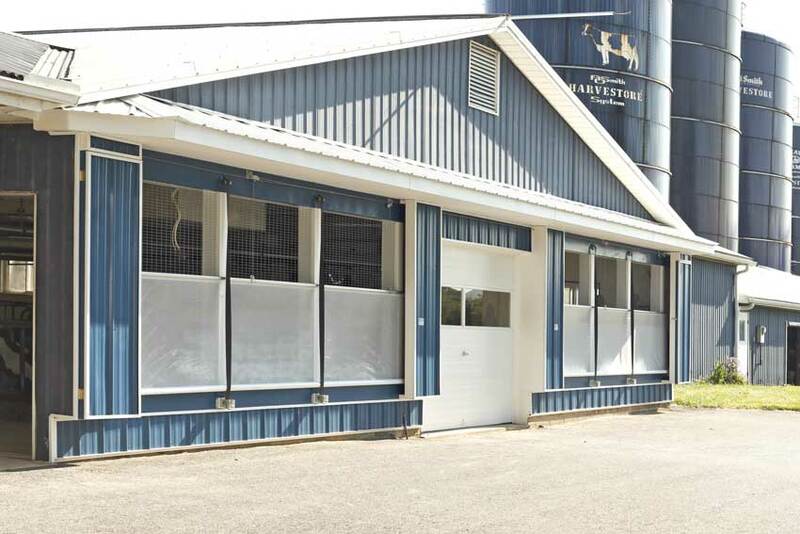 Our curtains are ideal fit for tie stall barns, free stall barns, calf barns, poultry barns and even horse riding arenas. Truly, our curtains can be used on any building that needs precise ventilation. Contact us today to discuss your options for improved ventilation. Our #1 Best Seller – these curtains feature a clear PVC window allowing more light into your barn. Position these curtains exactly where you need them for optimal ventilation and lighting. Most Economical Choice – position these curtains where need to improve lighting and airflow. These curtains are ideal for use on gable ends instead of door for flexibility in ventilation. Our curtains are made from high quality, weather resistant vinyl curtain material that are guaranteed to be low maintenance.